Another Wednesday LAFMB post share for you. 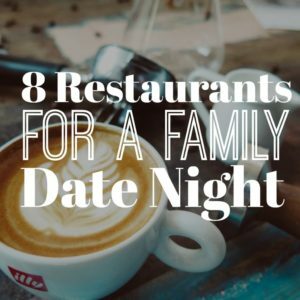 There’s always an emphasis as a married, dating, or engaged couple to go on dates. Granted dating pre-kids is way easier. It’s the post-kid dates that are hard to come by. Dating then becomes more complicated when your built-in babysitters live roughly 3-9 hours away. At this point, free date nights are few and far between.